The Department of Finance ((DOF) has assured the public of the financial sustainability of the Duterte administration’s ambitious “Build, Build, Build” program that is designed to modernize the country’s infrastructure backbone by rolling out 75 flagship projects worth a combined total of $36 billion in investments. This is in keeping with the government’s goal to sustain rapid growth, attract investments and attain economic inclusion for all Filipinos, according to DOF Undersecretary Grace Karen Singson. “Though ambitious, every penny is worth spending for. The ‘Build, Build, Build’ program will create 1.7 million jobs by 2022 as well as secure our country’s fast-paced growth in the medium term,” said Singson at the 1st Global Infrastructure Forum held recently at the Sofitel Philippine Plaza. Singson, who heads the DOF’s Privatization Group and Office of Special Concerns, said the Duterte administration intends to spend around $158 billion over the next five years on its “Build, Build, Build” program, so that infrastructure spending would reach 7.3 percent of GDP by the end of the President’s term. “With economic studies showing that every peso invested in infrastructure yields two pesos and four centavos in economic activity, we can expect this stimulus to cause a surge in our growth,” Singson said. “Our main priority in building ports, airports, roads or railways, is to uplift the lives of millions of Filipinos,” Singson said. 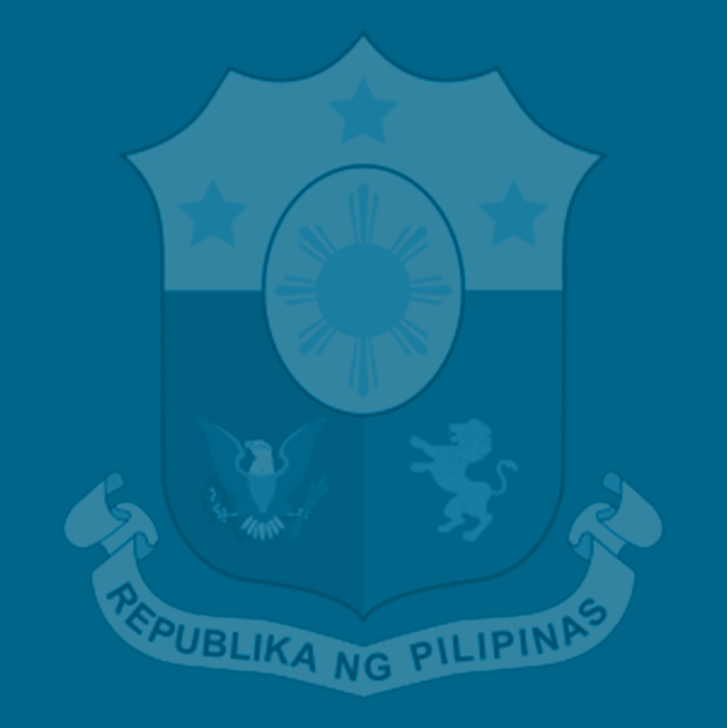 For the 75 flagship projects, Singson said these consist of six airports, nine railways, three bus rapid transits, 32 roads and bridges, and four seaports that will help bring down the costs of production, improve rural incomes, encourage countryside investments, make the movement of goods and people more efficient, and create more jobs. The projects also include four energy facilities that will ensure stable power supply at lower prices; 10 water resource projects as well as irrigation systems that will raise agricultural output; five flood control facilities that will help protect vulnerable communities as well as boost their resilience against the impact of climate change; and three redevelopment programs that will deliver sustainable solutions to best meet the needs of urban populations, she added. Singson said proposals for Public-Private Partnerships (PPPs) to implement infra projects are also welcome. But, echoing Finance Secretary Carlos Dominguez III, she said​​ the PPP should add a fourth “P’” so that it becomes a Public-Private Partnership for the People. The last “P,” she said, should remind the government that the people should benefit the most from the projects implemented via PPP. ​”​Are they​ (unsolicited proposals) consistent with the current plan of the government or do they creatively improve the lives of people? Can they be done quickly? And third, is there a least risky option? Which entails the least amount of guarantees, either explicitly or implicitly?​” Singson stressed. For this year, the national budget program has earmarked P1.1 trillion for infrastructure development with the budgets of the Department of Public Works and Highways (DPWH) and Department of Transportation (DOTr) growing by 40.3 percent and 24.3 percent, respectively. Singson said the government can afford this massive infra spending, given the ample fiscal space that the economy has right now as a result of the sound fiscal management of the past administrations. She pointed out that debt servicing has become more manageable, with interest payments falling from 36.5 percent in 2005 to just 12.9 percent in 2017 and a maturing debt profile in the next 20 years remaining manageable. The TRAIN, meanwhile, will partly fund the infra program as 70 percent of the incremental revenues from this tax reform law will be earmarked for infrastructure, she said. Singson said the “Build, Build, Build” strategy will be funded in a fiscally responsible and sustainable manner, with the government committed to keeping the budget deficit at 3 percent of GDP so that national government’s debt-to-GDP ratio target of 37.7 percent could be attained by the end of the Duterte administration. Moreover, she said, aid and investment pledges from China and Japan—the result of the President’s foreign policy rebalancing toward Asia—has this far yielded $7.3 billion in soft loans and grants from Beijing and another $1.2 billion from Tokyo, which will be spent on infrastructure, the rebuilding efforts in Marawi City and on reinforcing the country’s maritime capabilities. We are retired OFW’s and senior citizen’s of our country. Can we join the applicants to savor the massive jobs creation of BBB ? Where to apply and when the projects will start? when can we hold and feel the list of jobs vacancies ? Thank you and more power to our DOF, DOLE and Malacanang Palace. Pano po mag apply Maam/Sir,foreman painter? I am a retired ofw i am working in KSA as a trailer driver and as a boom truck operator, I am looking for a job but the problem is i am now 60 years old. Is there an age limit to apply for my position? Thank you very much and more power to our DOF, DOLE and Malacanang Palace.